http://www.corbettreport.com/mp3/2017-05-25%20James%20Evan%20Pilato.mp3 This week on the New World Next Week: NATO woos Trump with 9/11 blood and steel; China begins GMO propaganda drive; and the Chinternet now requires your real name. 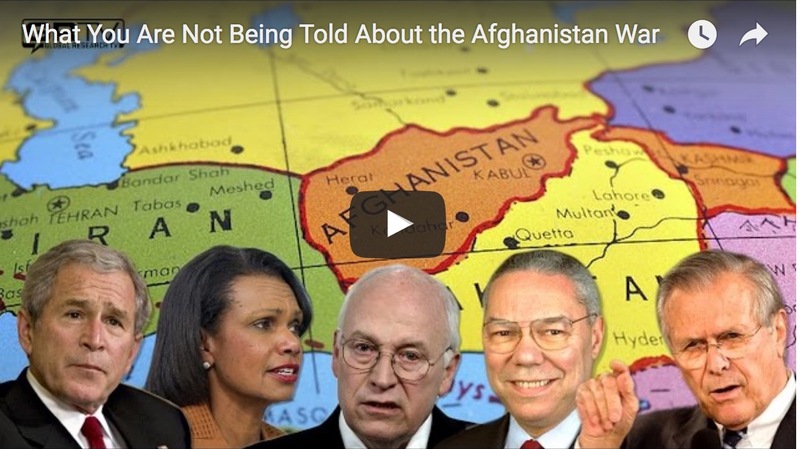 http://www.corbettreport.com/mp3/2016-09-27%20Michel%20Chossudovsky.mp3 15 years later, the US and its NATO allies still have troops in Afghanistan with no plans on leaving. We were told this was about 9/11 and Osama Bin Laden, but these were lies. So why are the troops still there? What was the war in Afghanistan really about? 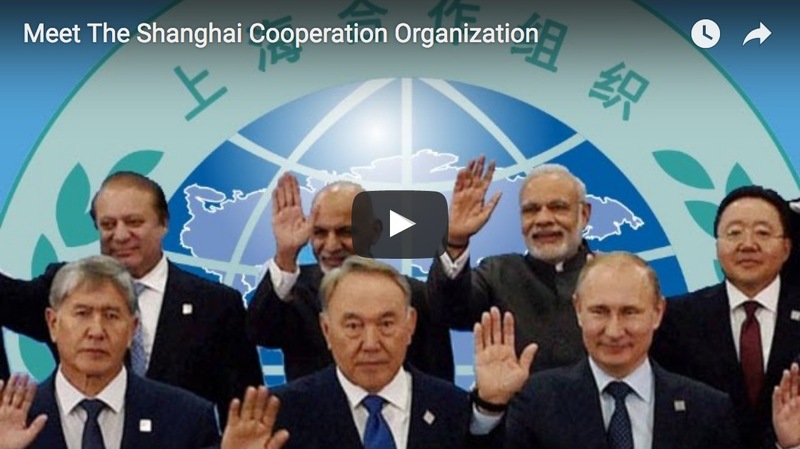 Michel Chossudovsky of the Centre for Research on Globalization joins us to explain. http://www.corbettreport.com/mp3/2016-09-11%20Michel%20Chossudovsky.mp3 As we reach the 15th anniversary of 9/11, the establishment is attempting to derail 9/11 truth with disinformation about Saudi Arabia. But as Prof Michel Chossudovsky of Global Research points out, if we ever hope to derail the never-ending war on terror, we must be absolutely clear that neither Al Qaeda nor Saudi Arabia could have pulled off the attacks of that day. 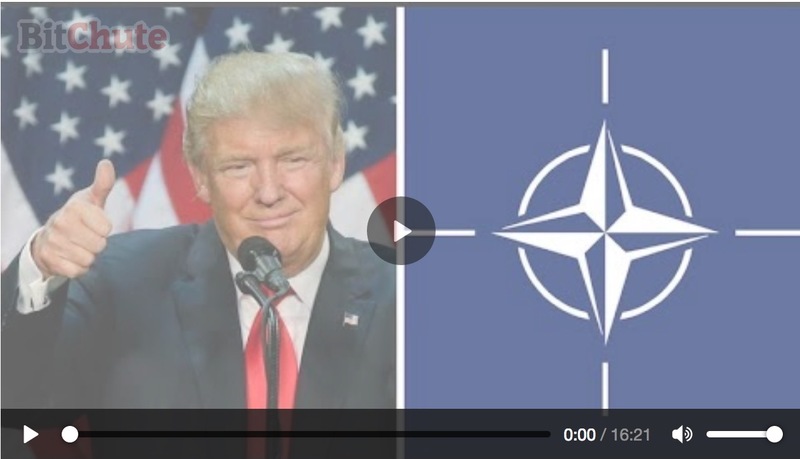 http://www.corbettreport.com/mp3/2016-06-22%20Michel%20Chossudovsky.mp3 As NATO forces conduct full-scale military exercises on Russia’s doorstep, the world’s attention once again turns to Eastern Europe. But as Professor Michel Chossudovsky, author of Towards A WWIII Scenario and The Globalization of War points out, in this era of total warfare, the real threat is not just a military one and its scope is truly global.